Portugal national team coach Fernando Santos has opened up on his love for the country. The coach worked with the Greek national team aside coaching teams like PAOK, AEK and Panathinaikos during his stay there. 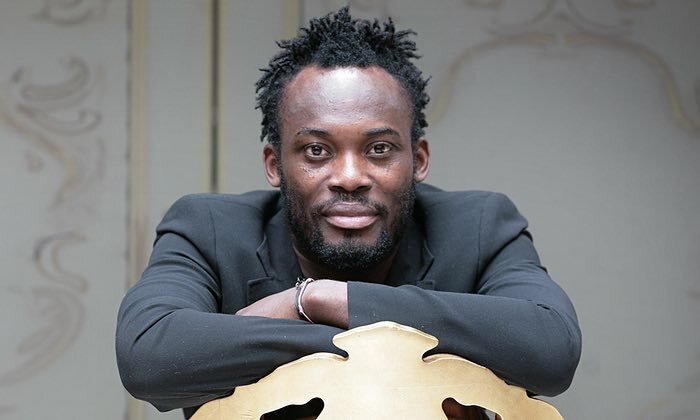 Former Ghana international Michael Essien is reportedly suing his former club Panathinaikos over claims that he was unprofessional whilst under their employ. The former Chelsea player left the Greek football club last year after both parties mutually agreed to terminate his deal with them. 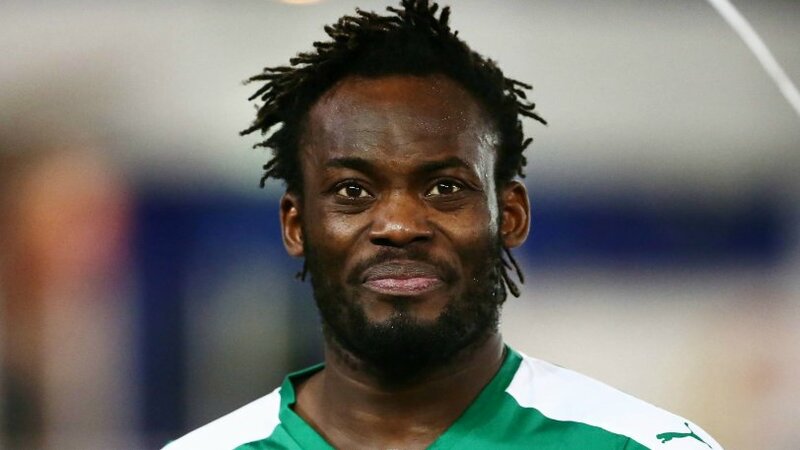 A south African outfit Cape Town FC have rejected the move for Essien by its recruitment team, according to reports in Africa. The South African Premier Division are currently placed in the top three but they need a pivot that can help them clinch the title this term. Hence, the suggestion of the veteran, who is a free agent, but the owner of the football club John Comitis threw out the idea. English Premier League sides Hull City, Sunderland, Southampton and Watford are believed to be interested in signing Olympiakos playmaker Luka Milivojevic, according to reports. The top Greek football club say that the Premier League sides want the defensive midfield player to move to England after seeing the player impress after his move from Anderlecht. It appears that the Greece may be in the search for a new manager second, as several rumours have claimed that managerMichael Skibbe will be making a return to Turkish clubEskişehirspor. Widely known for the in charge of the Turkish clubs and the German outfit,Skibbe has been in charge of the Greek national team since October 2015. It continues to remain as one of the toughest roles in world football largely due to the collapse of the Greek economy. 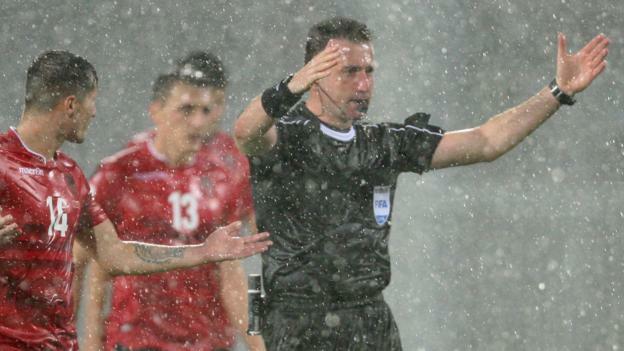 Since then, the Greece FA have struggled to set up some high-profile friendly matches. South Melbourne Hellas Football Club used to be one of the top sides in Australia. It has fed the Socceroos with 52 players including the current national team coach Ange Postecoglou. Postecoglou, who received the AFC coach of the year award in 2015, shares the same origin as Ulysses Kokkinos – a football legend in his time. Former Manchester United goalkeeper Luke Steele says he is enjoying his time in Greece since making the decision to move there. The ex-Red Devils player ended his stay in England when he decided to swap it for the Greek move two seasons ago. The boss man of Paniliakos, one of the Greek football clubs has expressed his team's readiness for the upcoming season. Manager Spyros Antonopoulos said that his players have been doing quite well in trainings and are fast learning how to follow instructions. He also is of the belief that his team can begin the season on a good note and go forward to improve on their rankings from last year. Paniliakos coach has stated that his team is ready for the new season. He said that the players have been training well and that they have followed the instructions closely. He believes that the team can have a good season and improve on last year’s rankings. The European World Cup qualifiers got underway in the first international break of the new campaign in Europe. Group G opener would be the game between Albania and Macedonia. The game promises to be a tough encounter as both sides have history on and off the pitch.